Mr Bru Cru: Medicom x Winnie the Pooh. 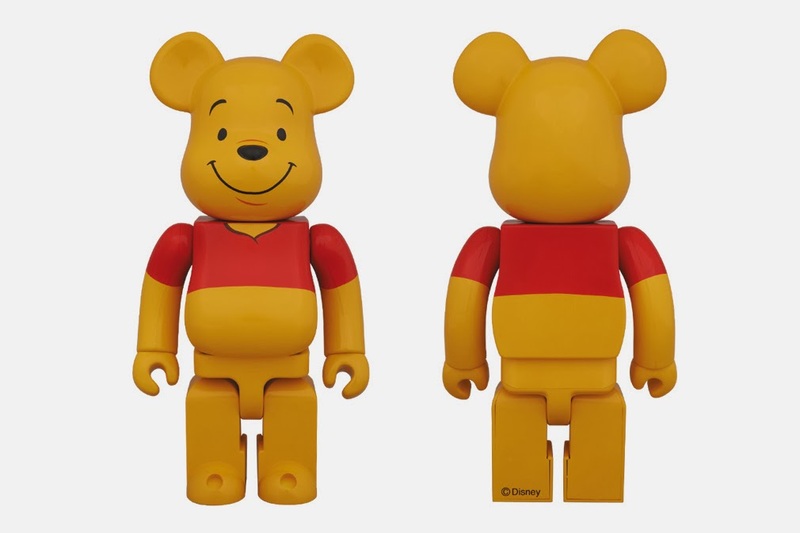 Medicom x Winnie the Pooh. I want to get this for my mom so bad. I know she'd be so mad and happy at the same time. It's available March 10th but I won't even attempt to get it. These things sell out like crazy. Plus, the wait time from China is ridiculous. I'll probably forget that I ordered it. Anyway, if you are interested, it'll run you about $76. For more click here.